The Mercedes-Benz SLS AMG Gullwing has leaked out a portion of the press release for the vehicle, which had been scheduled for publication tomorrow. 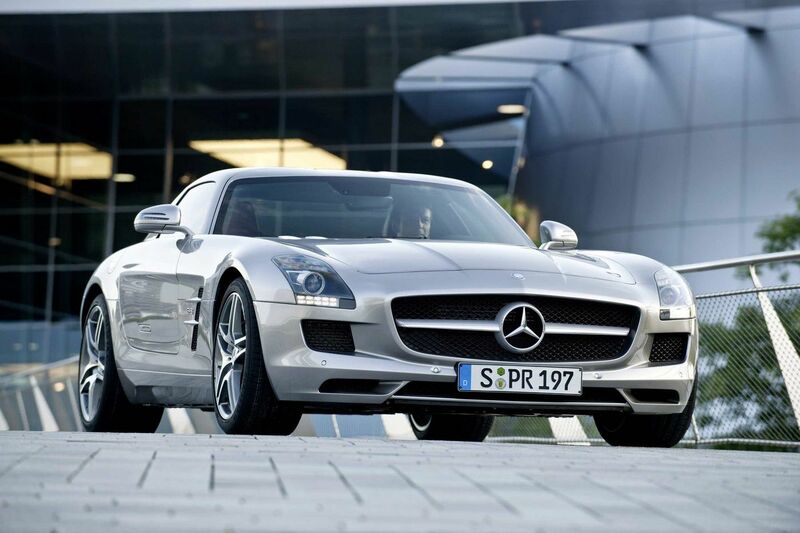 The new SLS will make use of a lightweight construct and front mid engine to drive itself to 100 km/h in 3.8 seconds. The 2010 SLS AMG Gullwing would be powered by an AMG 6.3-liter V8 engine located front-mid, and will produce 571 horsepower and up to 650 Nm of torque. Using a dry sump draft, the engine pairs with a 7-speed dual-clutch transmission, allowing the driver to catch a top haste of 317 km/h. The upside of the capacity translates to downside in fuel cheap: the engine gulps down 13.2 liters for every 100km travelled. The first spy photos of the new AMG production car SLS Gullwing appeared in early 2008. Nowadays rumours of a SLS Gullwing electric car is slated for 2015 and some days ago another very legitimate looking likeness revealing the front and rear details has surfaced. Our source say that the find images are from a written brochure or magazine and then captured with a movable telephone camera. The world premier in Frankfurt is only two months away. Judging by all the recent leaks and releases, the official media free could ensue very quickly. Mercedes-Benz C63 AMG finished in goldish-chrome was spotted outside one of the world’s largest shopping centers, the Mall of the Emirates in Dubai. 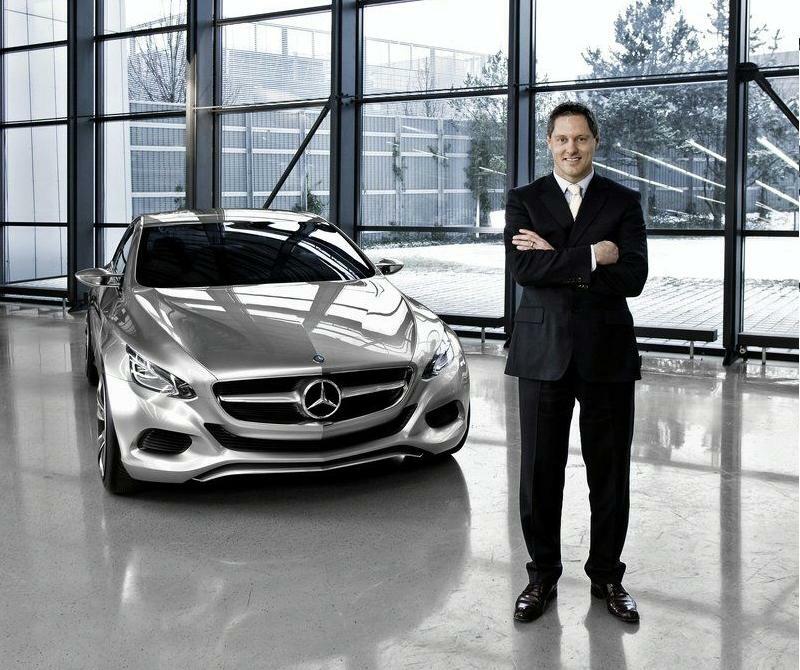 Although the C63 AMG comes in a range of 10 colours, 7 of which are metallic, none of them chrome. Mercedes revealed the C63 AMG in July 2007 and launched it in September that same year. Basing on the W204 platform, the car is the flagship model in the C-Class range. It’s powered through the rear wheels by a normally aspirated 6.2-litre V8 engine that produces 451hp (336kW) and torque of 443 lb-ft (600Nm). The official 0 – 100km/h time is 4.5 seconds.